Is there a better alternative to Mr Corner? 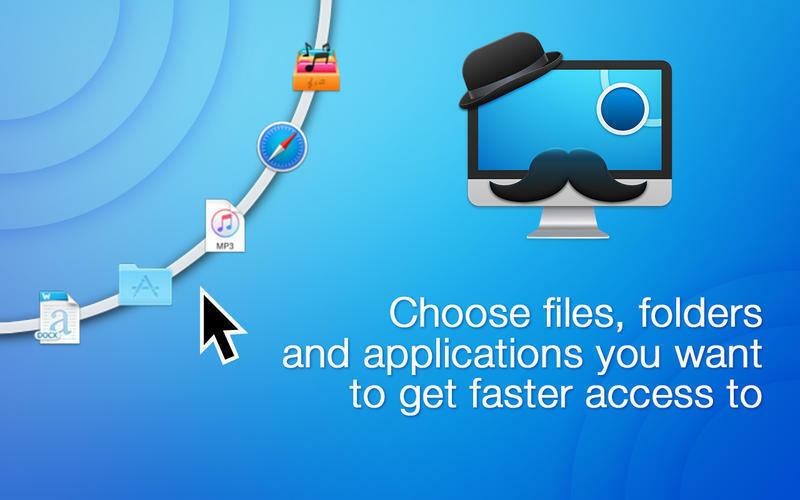 Is Mr Corner really the best app in File Management category? 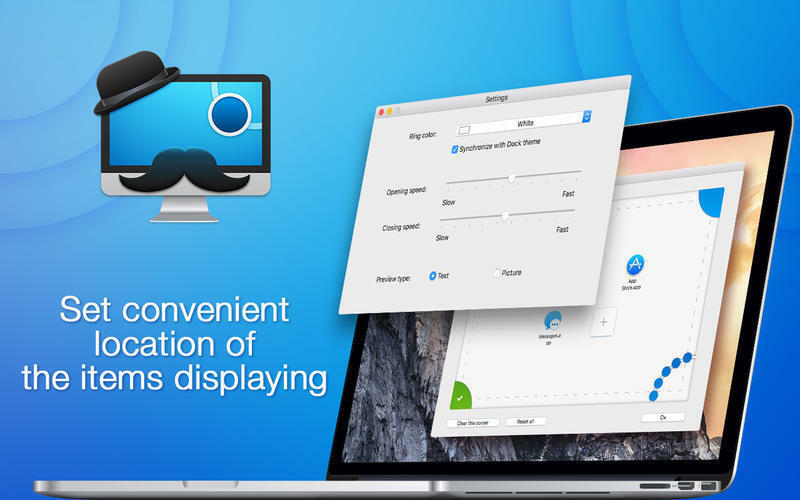 Will Mr Corner work good on macOS 10.13.4? 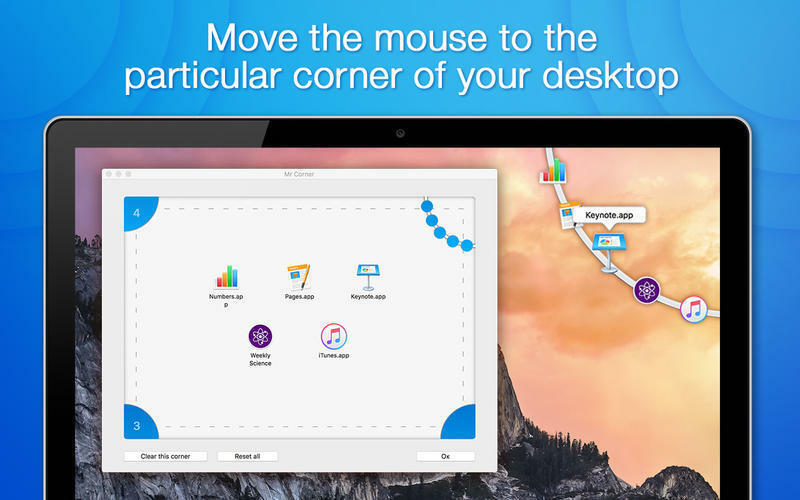 Mr Corner allows adding your favorite applications and important files and displays it when you move the mouse cursor to a particular corner. Save space on your screen with hiding file shortcuts in convenient corner menu. Mr Corner needs a review. Be the first to review this app and get the discussion started! Mr Corner needs a rating. Be the first to rate this app and get the discussion started!